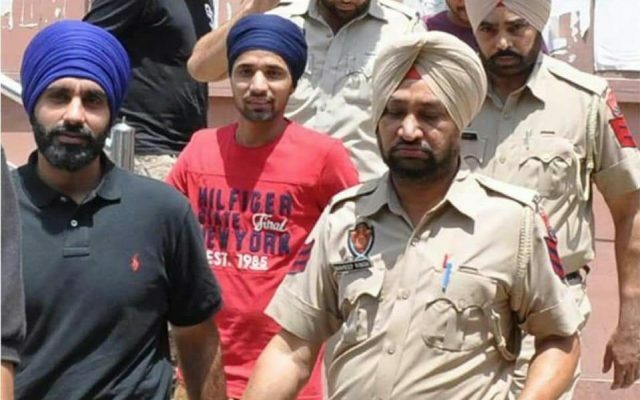 The judge in Jagtar Singh Johal’s Faridkot case issued a court order in December 2018 for Johal and his co-accuseds to be presented in person on January 31, 2018. Johal is facing charges under the Unlawful Activities Prevention Act and Arms act. This was supposed to be Johals 71st overall pre-trial preliminary hearing. The Punjab Police did not present Johal, hence failing to comply with the judges order in an effort to further delay the case. The judge has also in turn failed to hold the Punjab Police officials in contempt of court, which is reflected in their carefree attitudes. Such theatrics reinforce the greater Sikh publics perception that the Indian Judicial system is merely a facade of justice. Jagtar Singh Johal has been imprisoned for 453 days till date. The next hearing for the case is set for February 14, 2019.